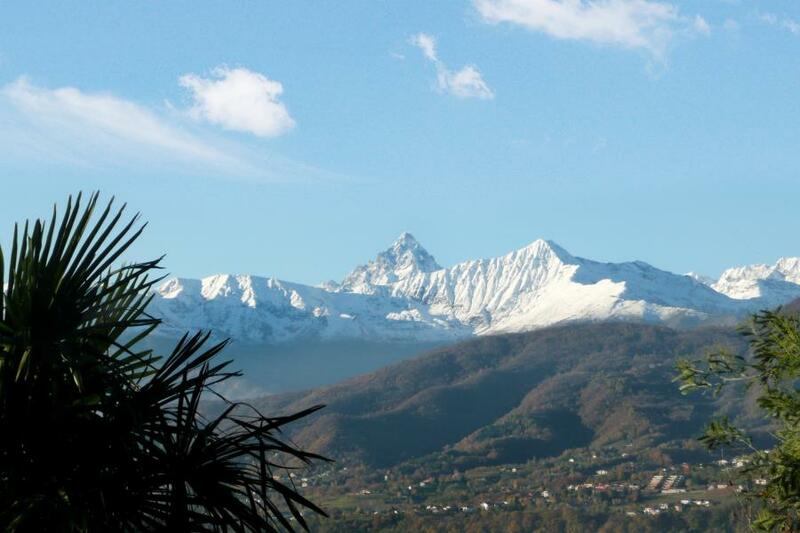 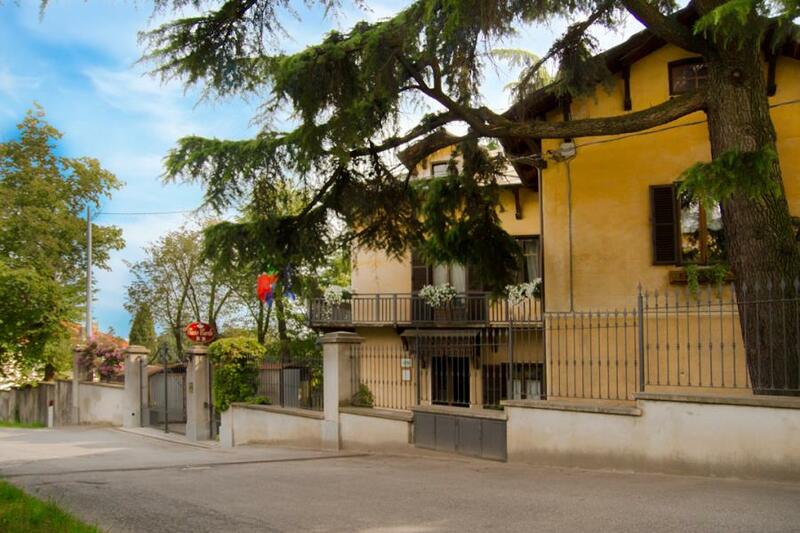 We welcome you at Pinerolo, an old Piedmont town halfway between the great Plain and the range of Western Alps where Mount Monviso looms up. 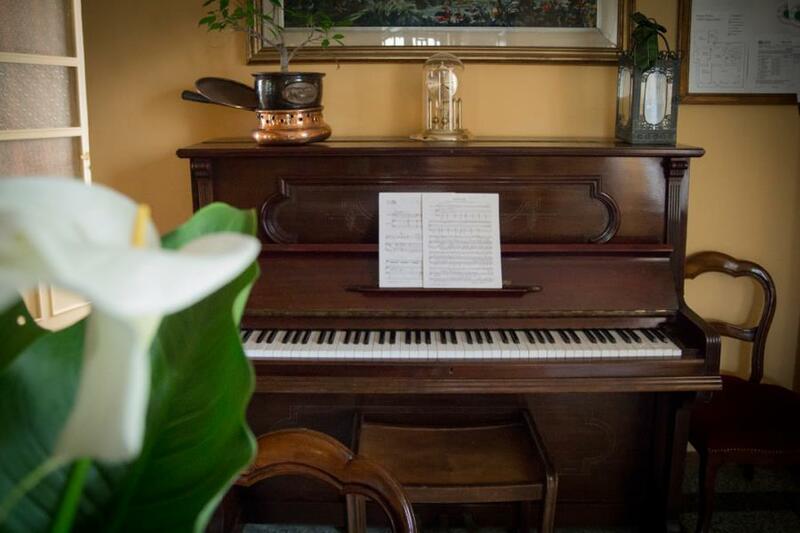 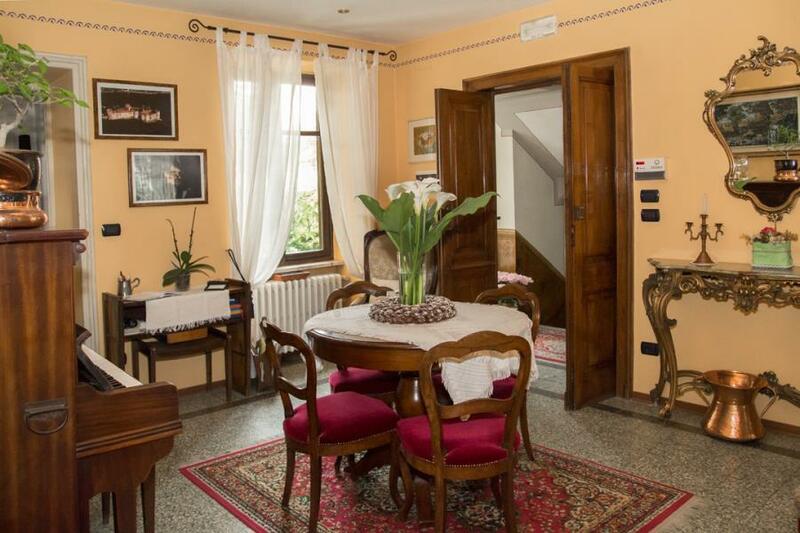 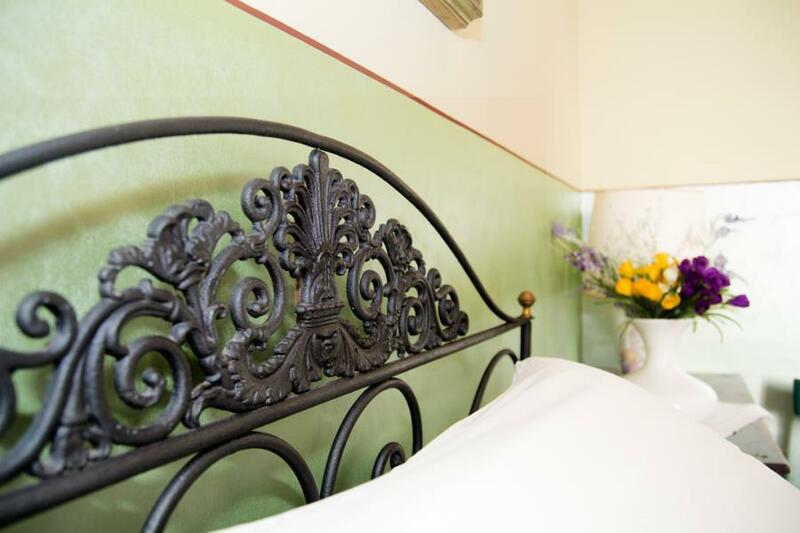 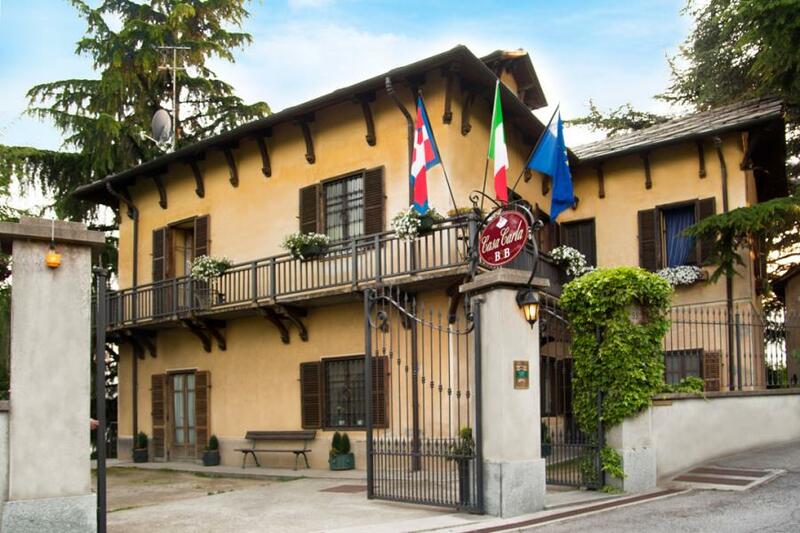 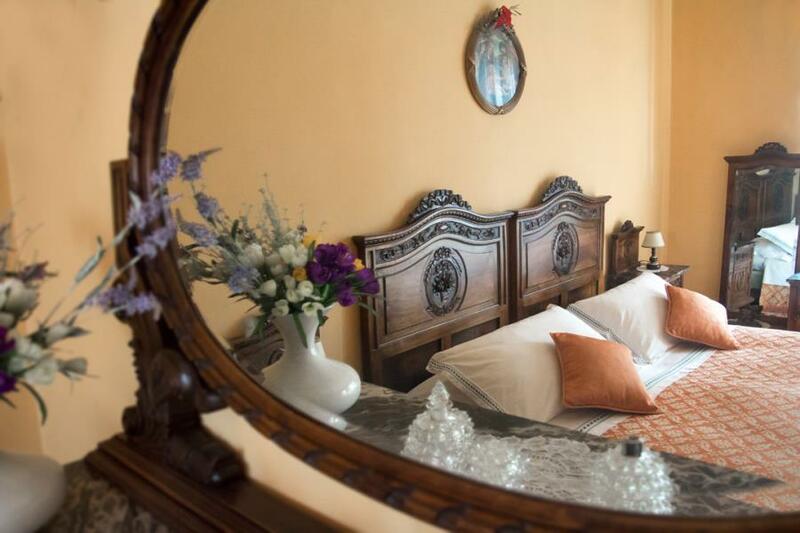 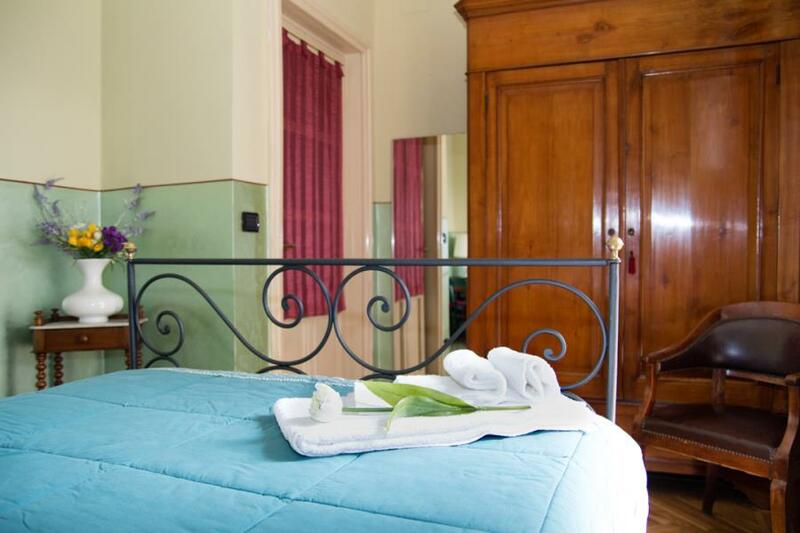 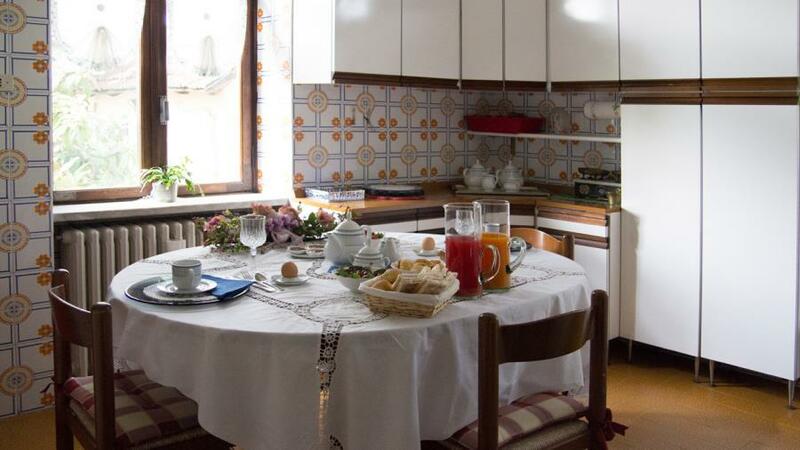 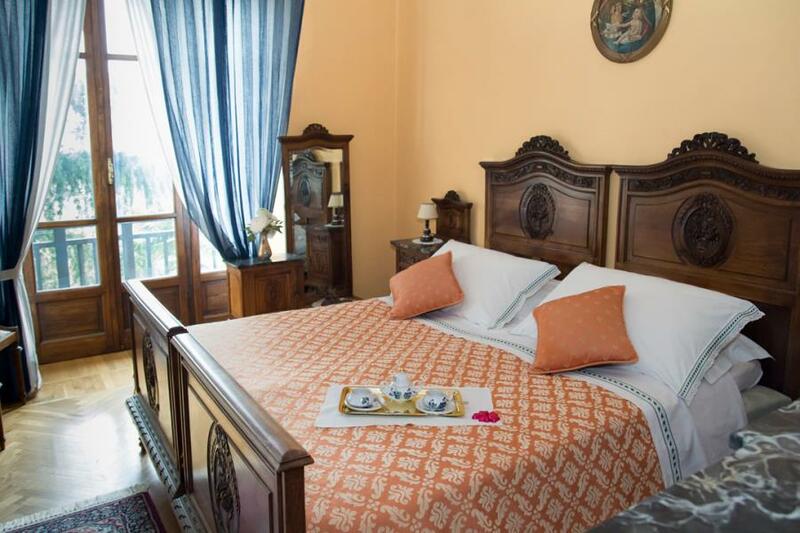 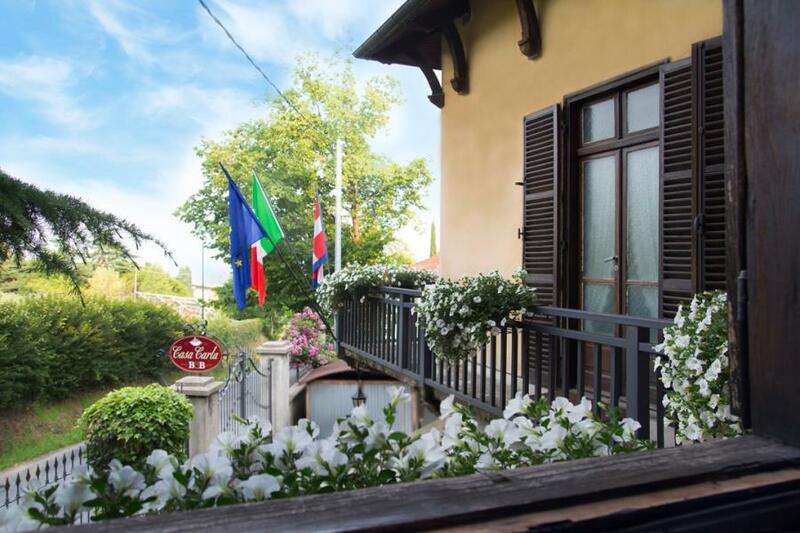 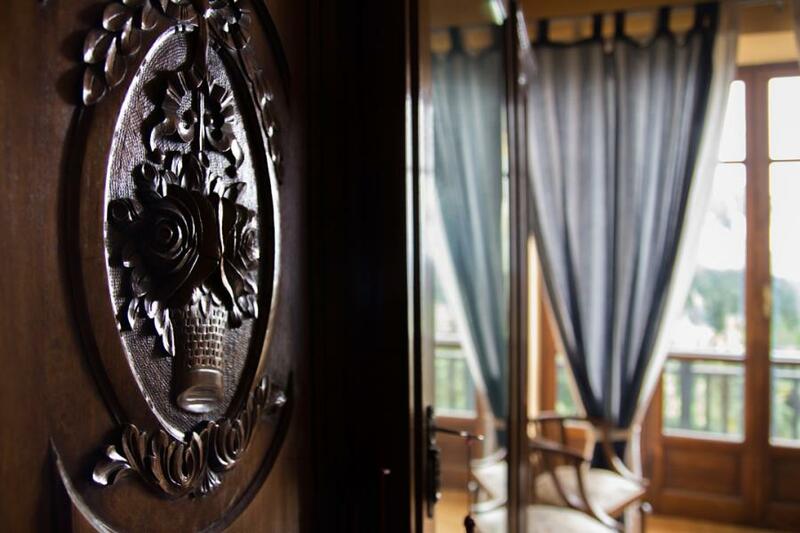 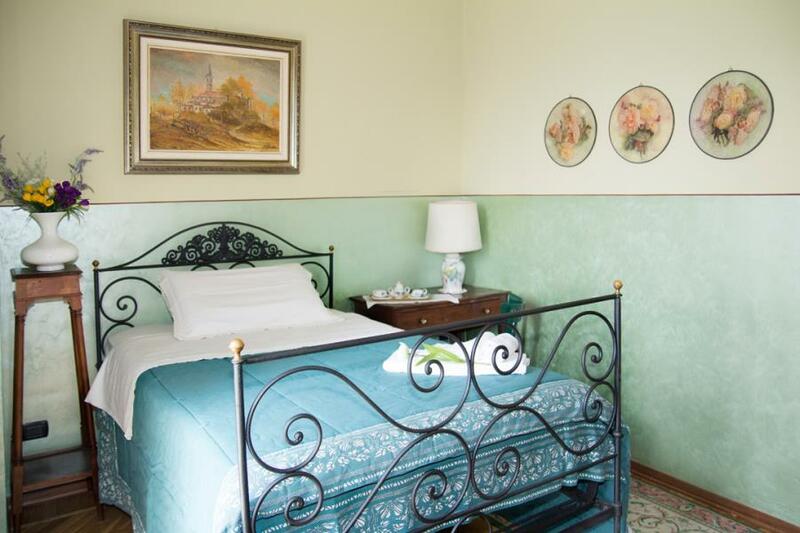 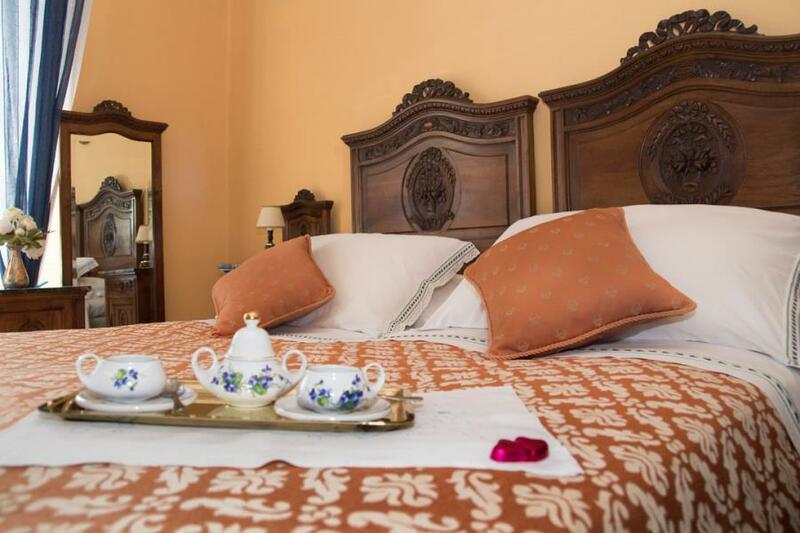 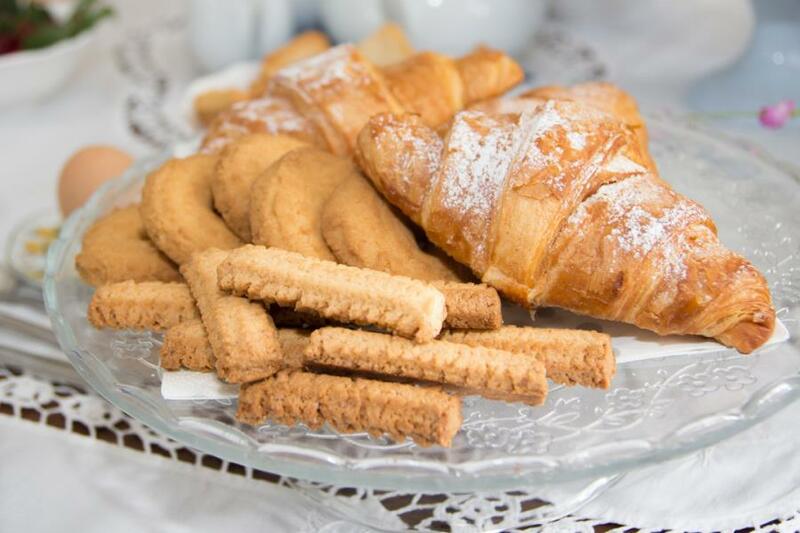 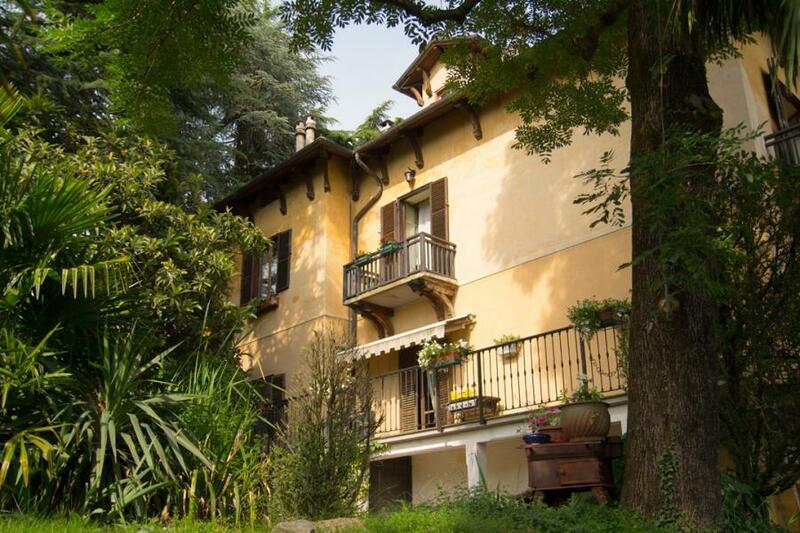 Surrounded by scent of tradition, history and by Saint Maurizio hill, you'll find rest and calmness; an ideal place to experience the excellent domestic hospitality of a warm, stylish and comfortable house. 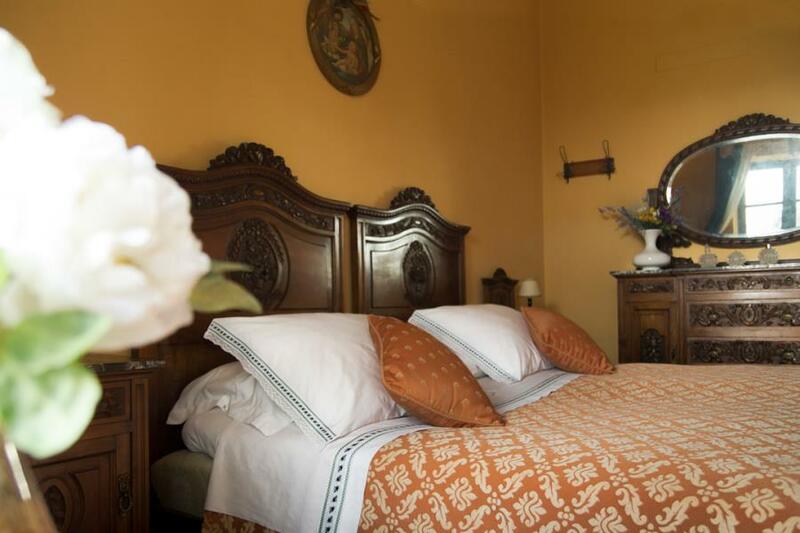 Casa Carla is an old house built in the first half of the last century. 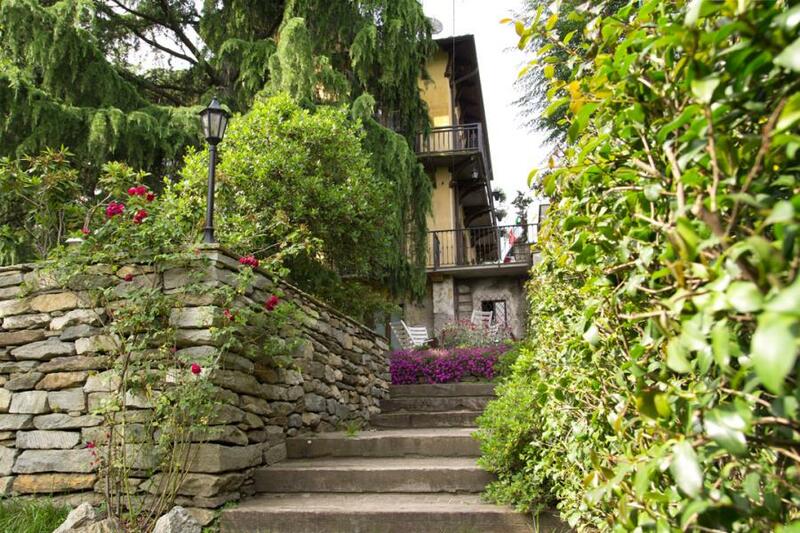 It arouses old times emotions, surrounded by the hills that overlook Pinerolo, about 400 meters high. 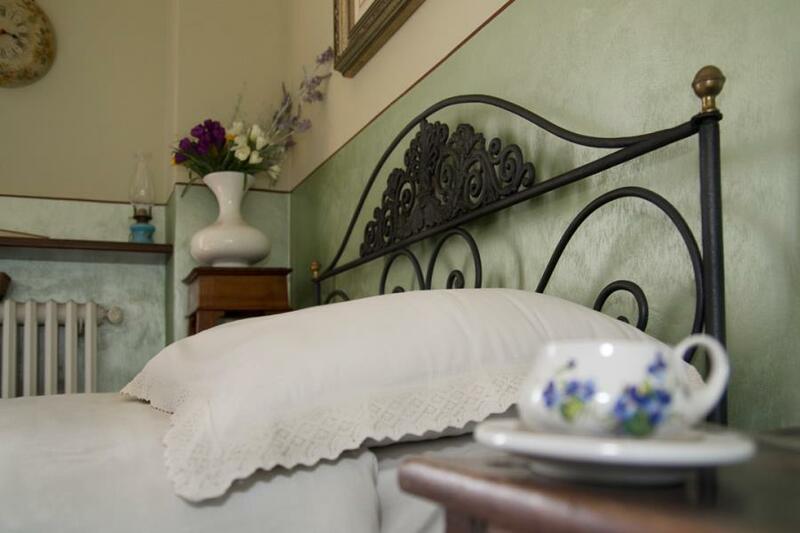 Just in the perspective of B&B, we share with our guests the old grandparents furniture, keeping this way a cosy and domestic location. 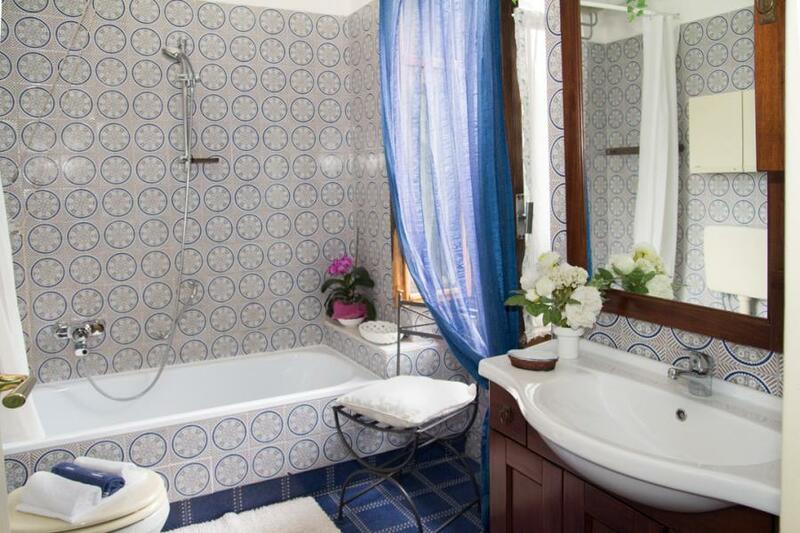 This is the difference between our house and an hotel. 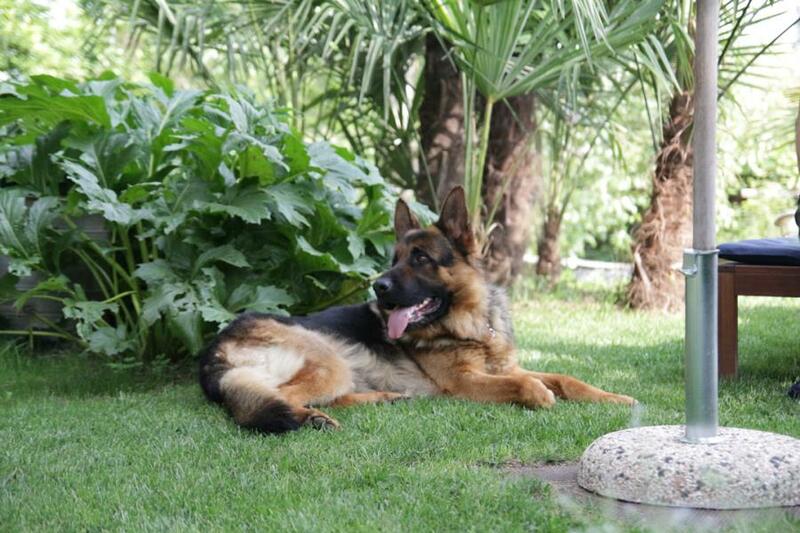 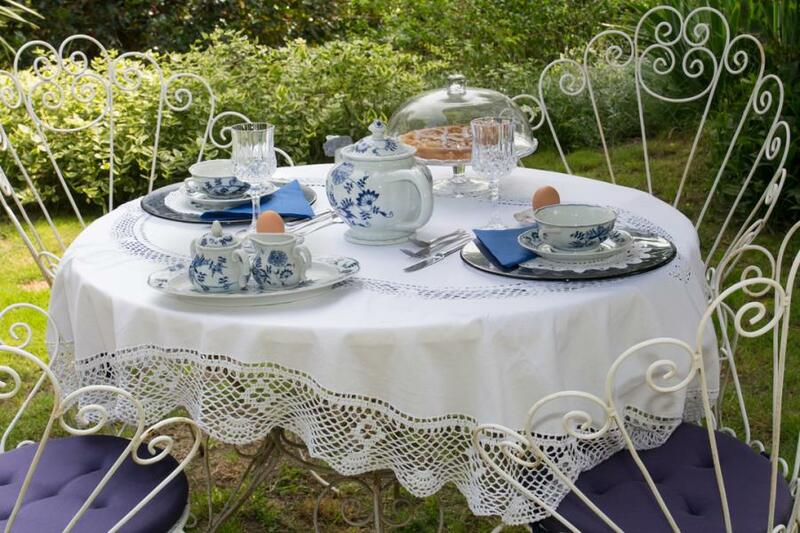 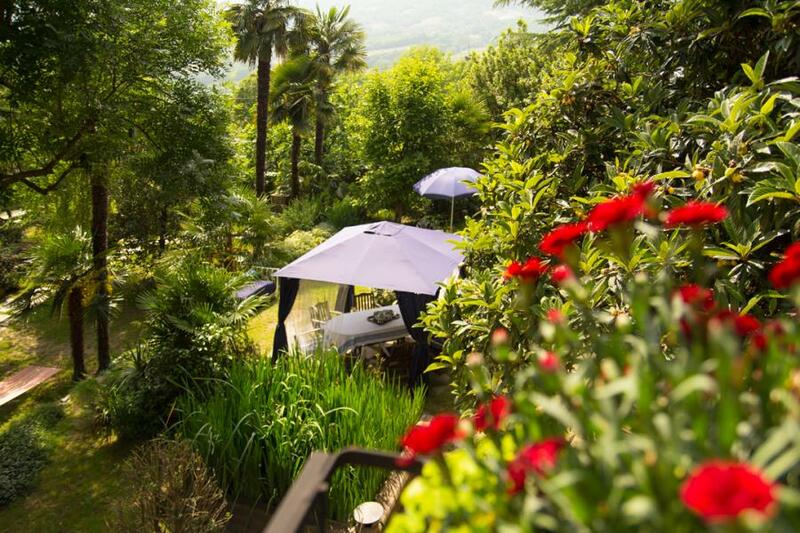 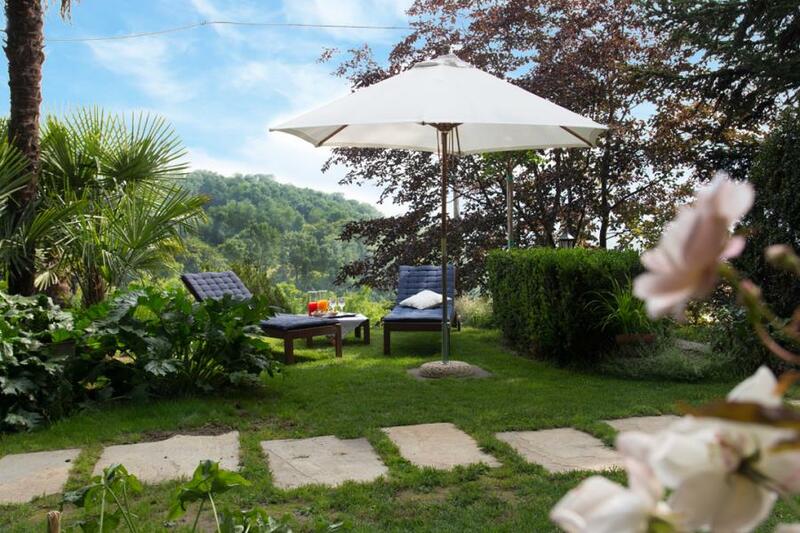 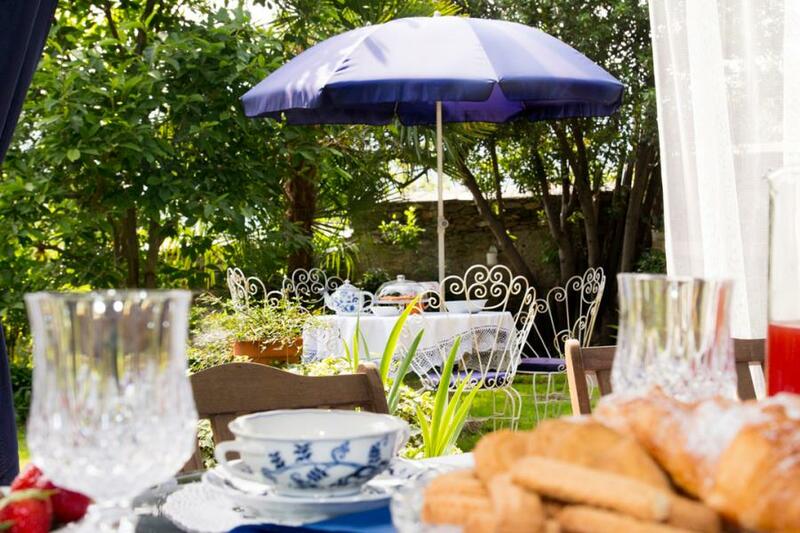 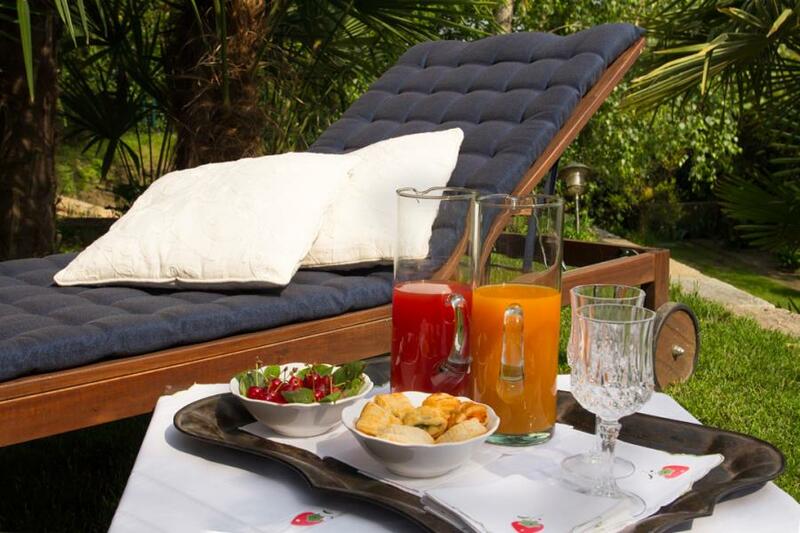 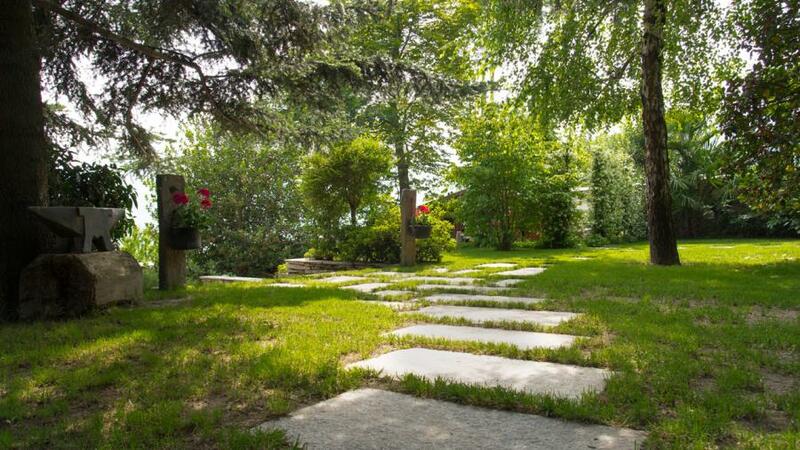 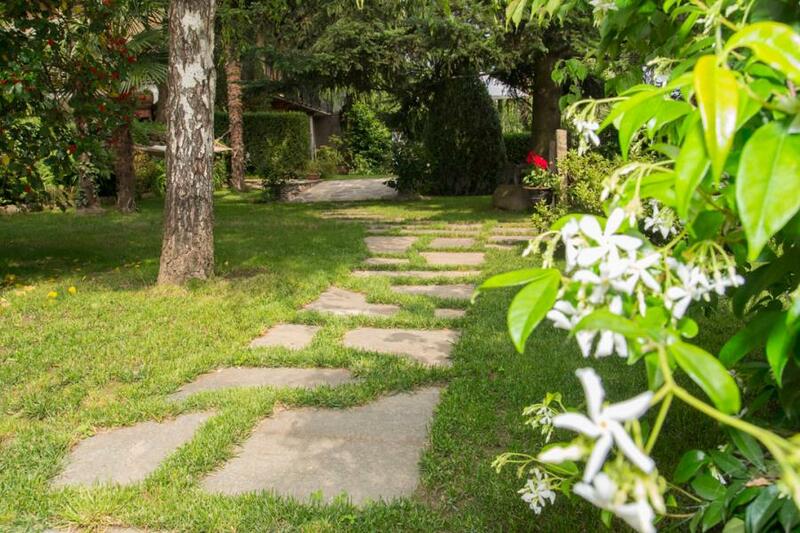 The house has a large garden, quiet and discreet, personally looked after by the owners. 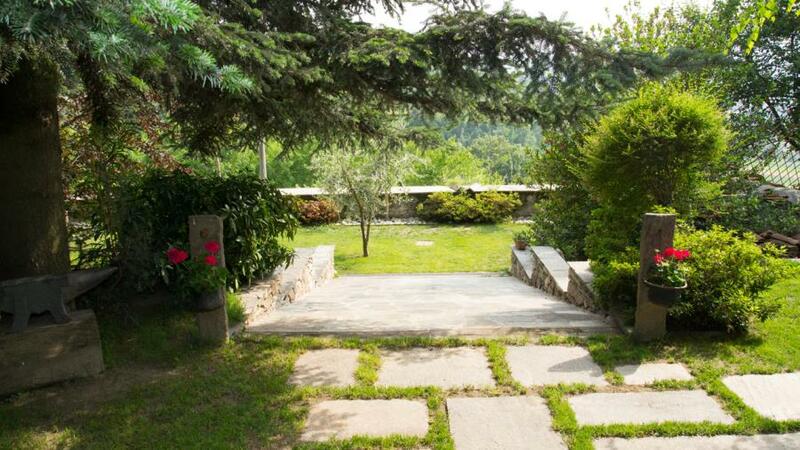 Here our guest will be able to enjoy all its beauty in all the seasons of the year. 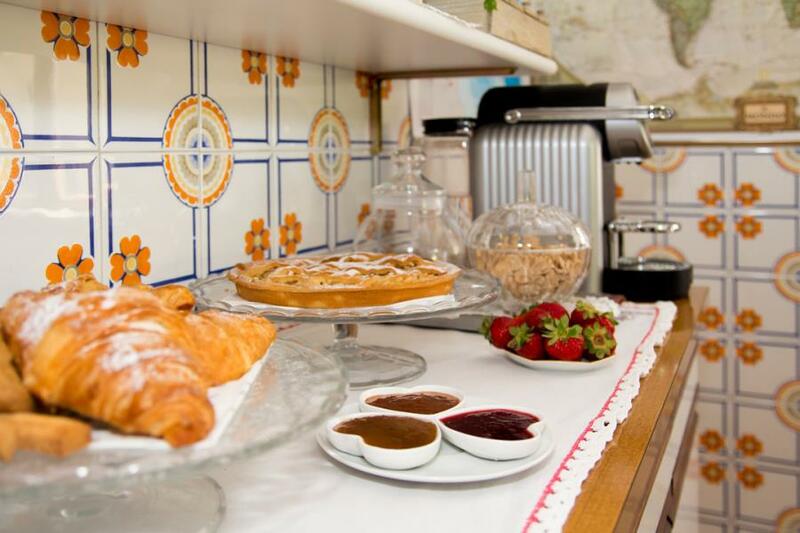 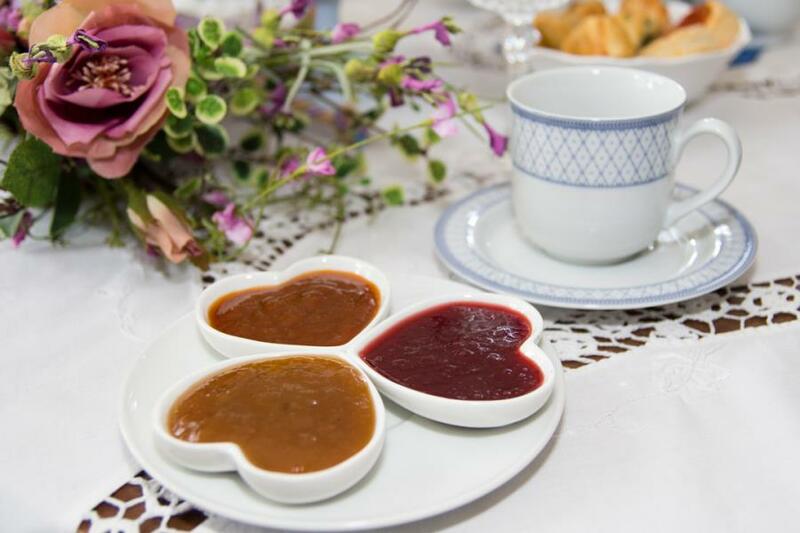 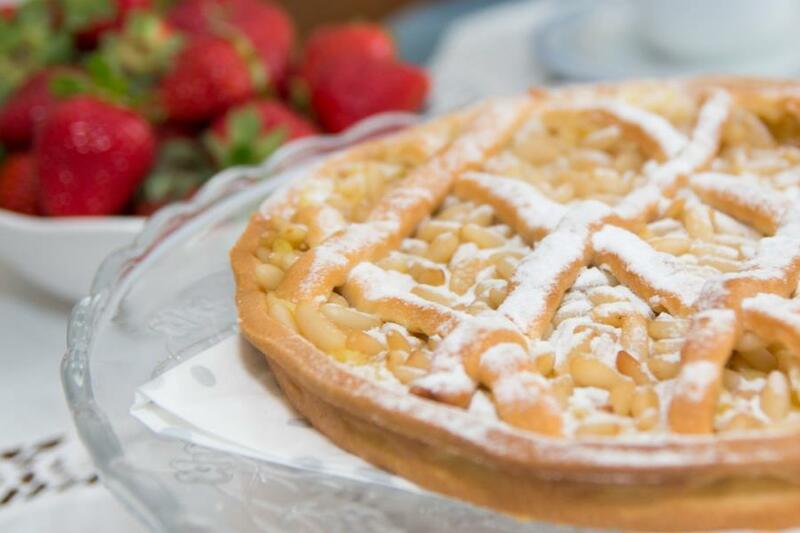 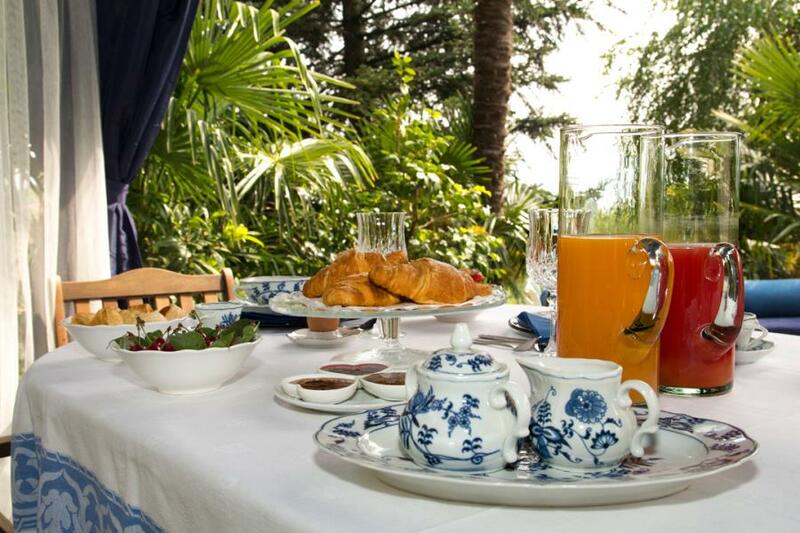 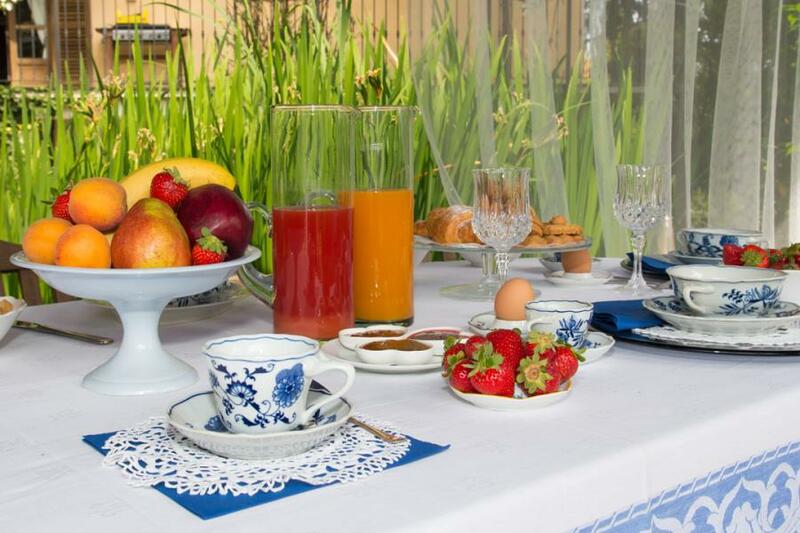 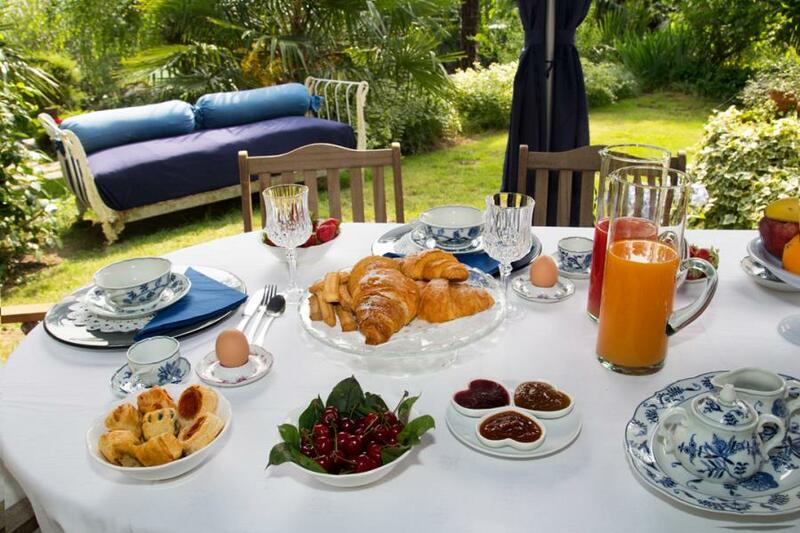 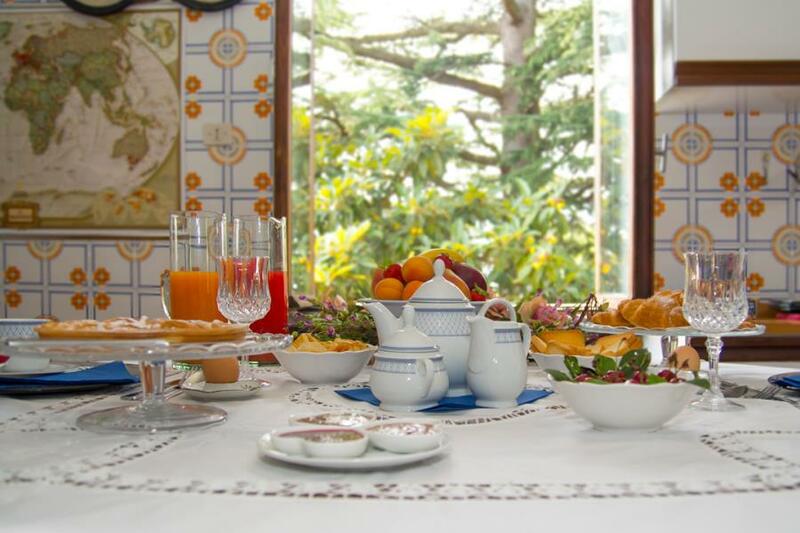 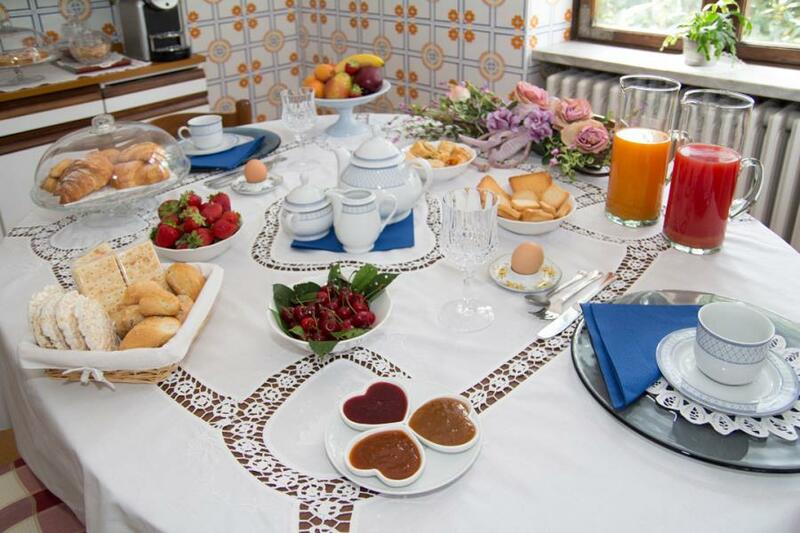 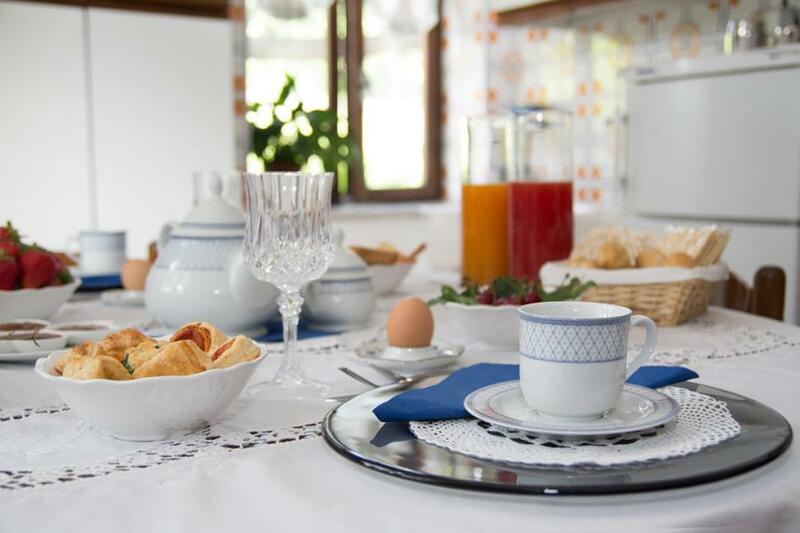 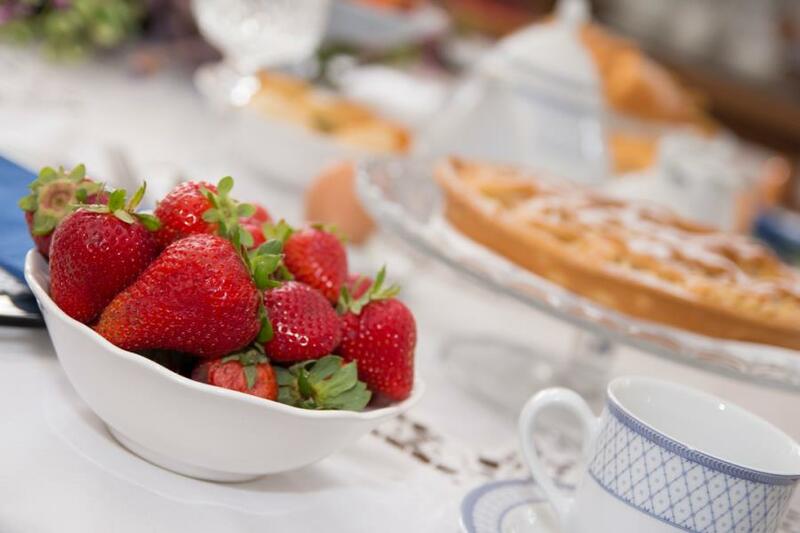 With us you'll find a true and attentive treatment: a breakfast with fragrant homemade cakes, chatting with the owner so to know more about our land. 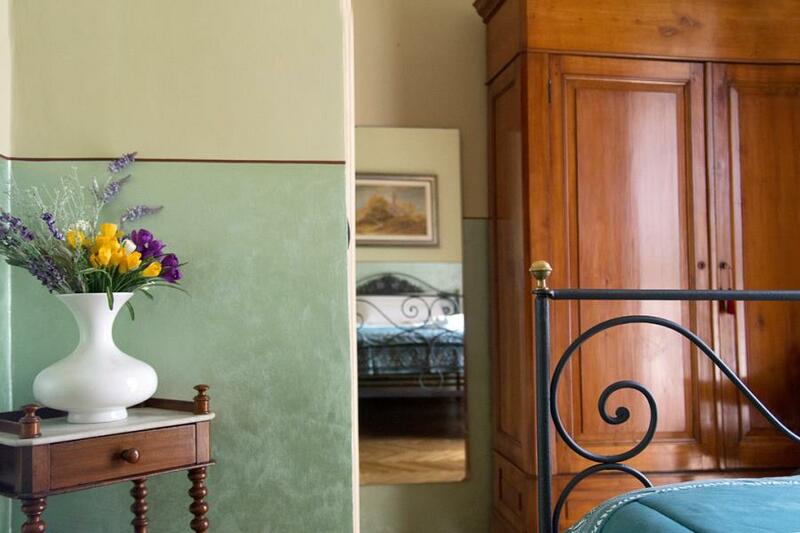 But if you just wish to have a total relax, far from voices and noise of urban living, nobody will disturb the calmness of your room.